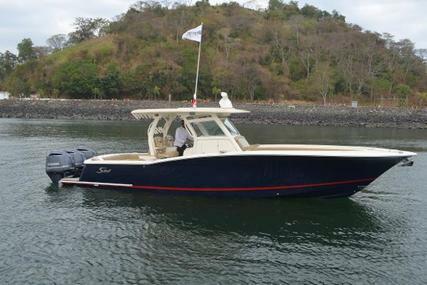 A high speed coastal access boat built to the toughest standards. 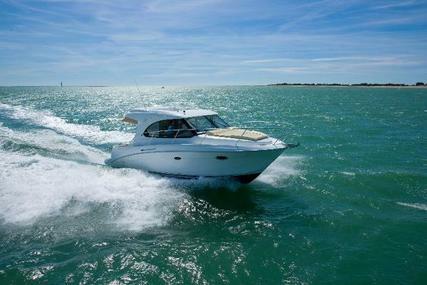 At 40 knots you can reach the Farallon Islands in a little over half an hour. 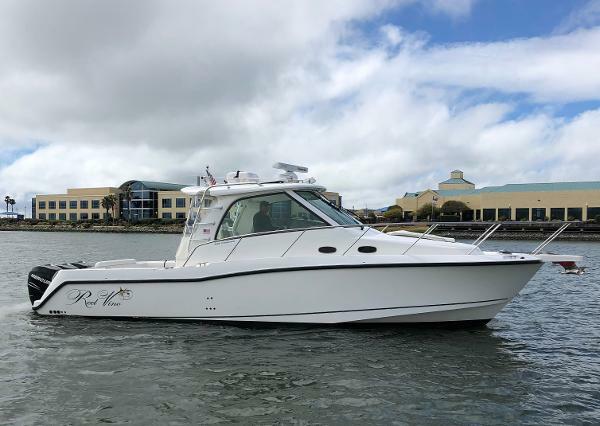 With sweet luxury accommodations, you can weekend in the Delta and be back to the Bay in time for Sunday dinner. 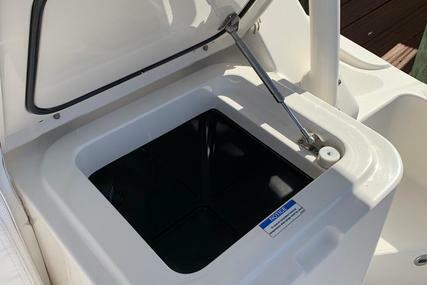 This boat is immaculate and thoroughly equipped. 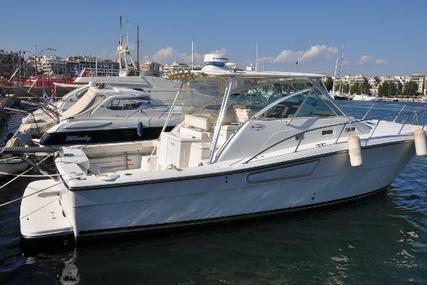 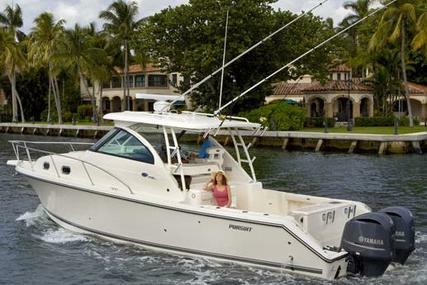 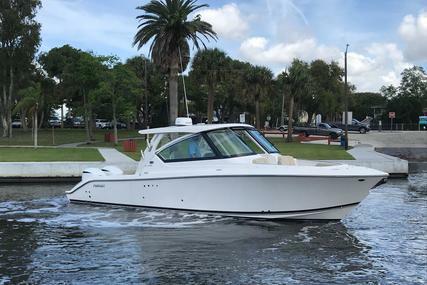 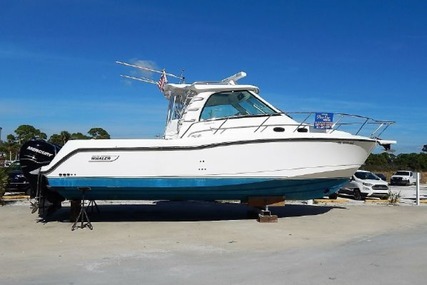 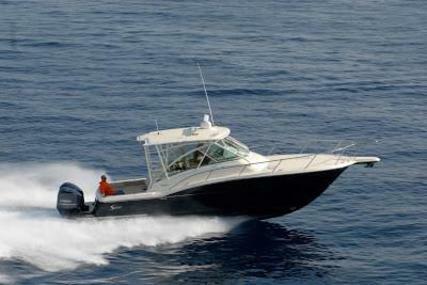 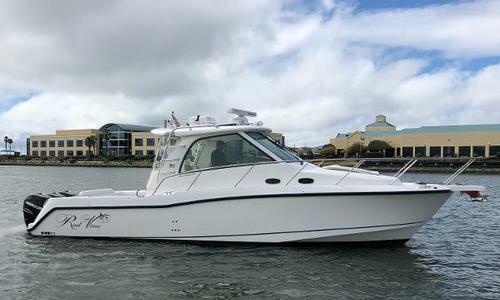 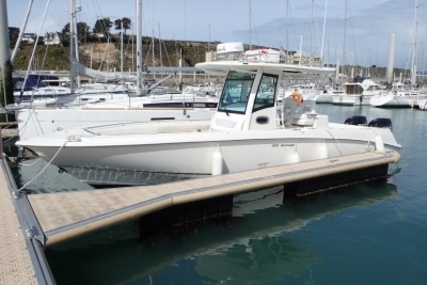 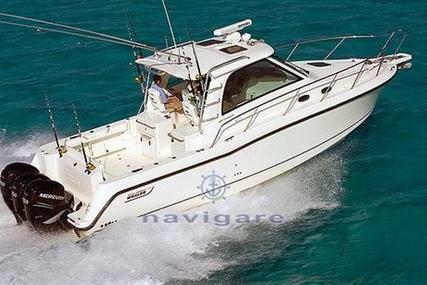 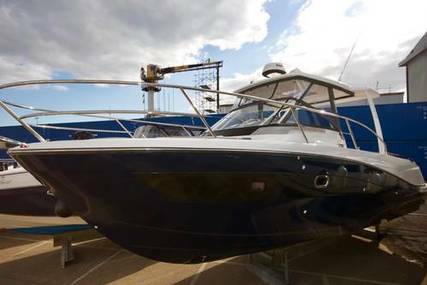 The 345 Conquest is the largest, most comfortable and capable Unibond cabin boat in Whaler history. 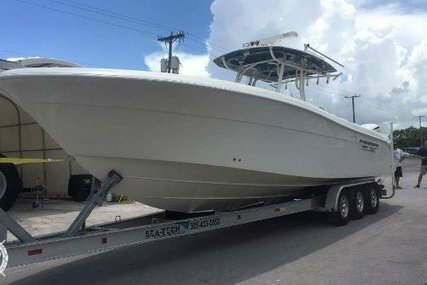 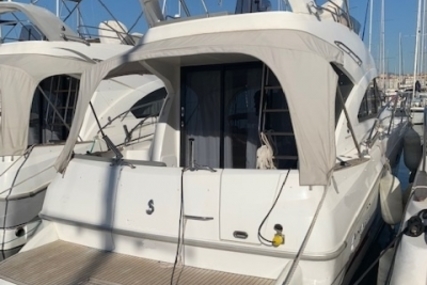 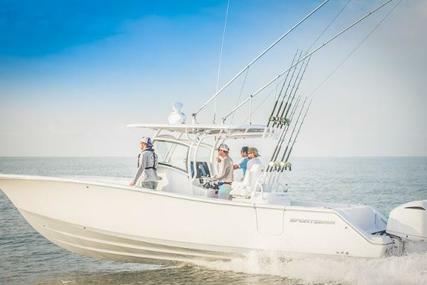 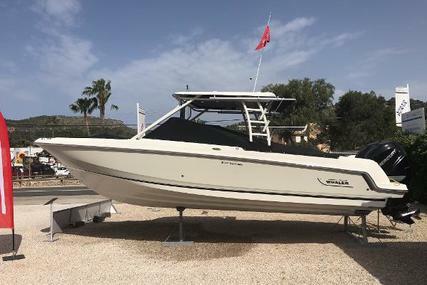 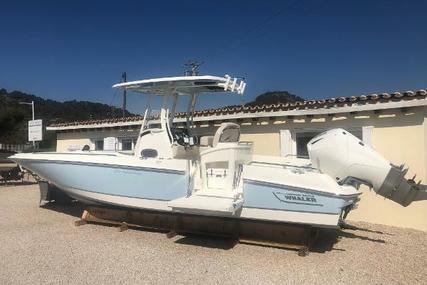 Along with the unsinkable safety that only Whaler can assure, this spacious boat is configured for the maximum enjoyment of deepwater fish fighting, cruising and dockside socializing. 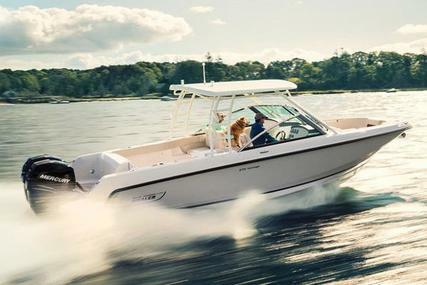 Best-in-class features include an integrated windshield and hard top, a centerline helm and a luxurious interior. 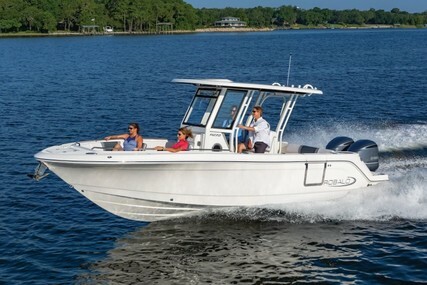 This boat provides a smooth, dry ride and exceptional performance. 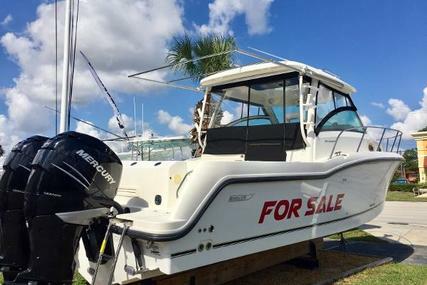 Additional Mercury twin engines available. 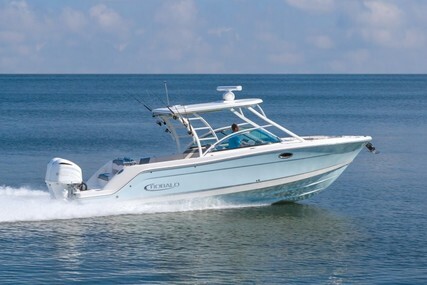 Fuel with triple engines is 421 gallons. 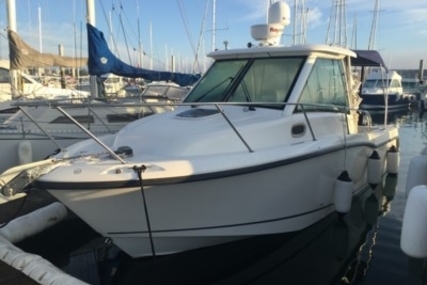 First owner, ligjhly used, wintered ashore, very well equipped. 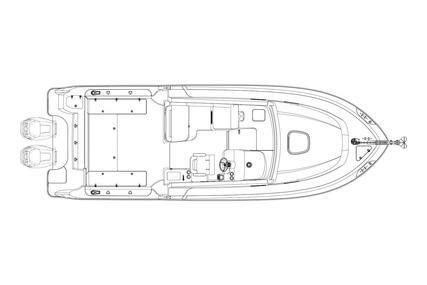 Boat as new. 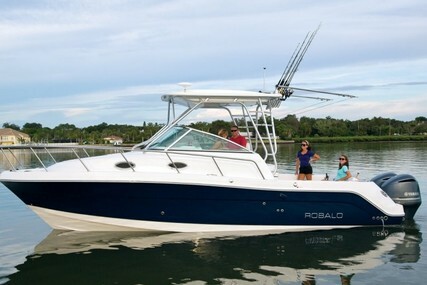 LOA possible.